Disclaimer: Tax and install not included. 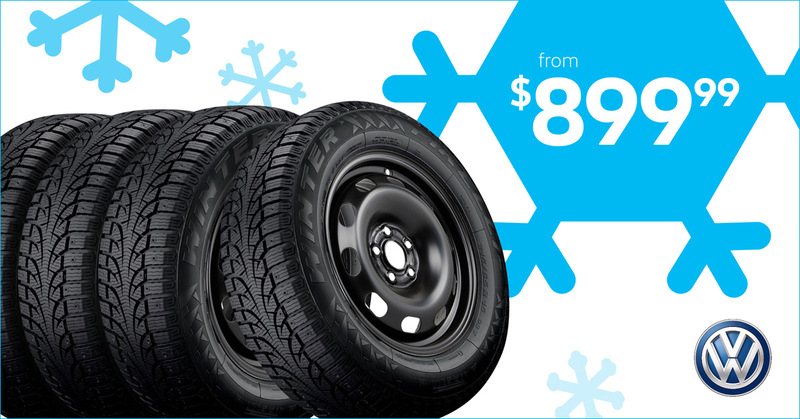 Package includes Volkswagen Steel Rims with Pirelli winter tires. 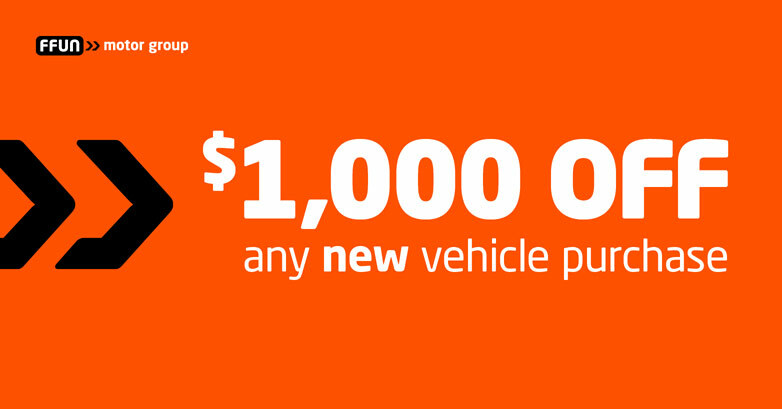 While supplies last, applies to only select models. Limit of one discount per person, cannot be combined with any other offer.